This has been such a good week!! There’s nothing better than receiving such wonderful reviews from my clients. 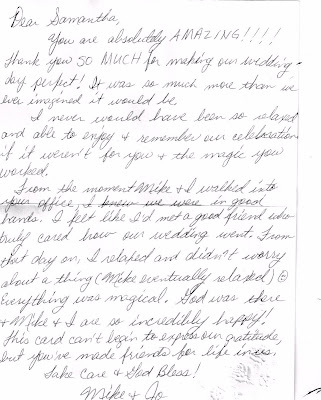 This particular one truly brought tears to know I had made such a positive impact on a couple’s life. I look forward to sharing their wedding pictures soon.